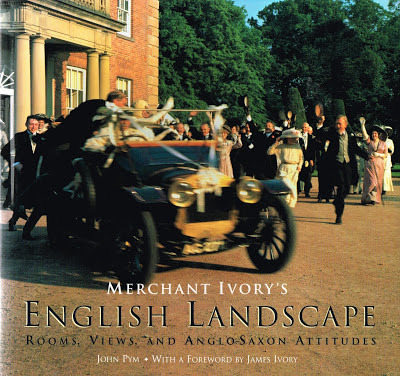 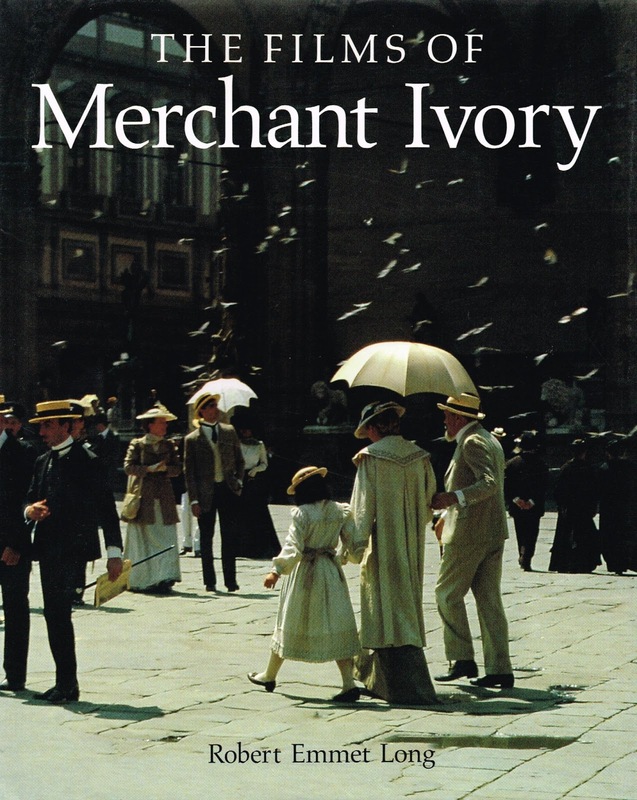 Mansions of the Gilded Age: "If you love Downton Abbey"
"If you love Downton Abbey"
For all the fans of," Downton Abbey", you will probably enjoy the many films of, Merchant Ivory. 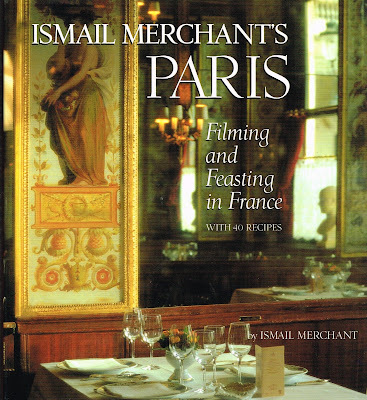 Here are a few books that illustrate their wonderful films, many set in the,"Gilded Age". Here are some of my favorite Merchant Ivory films that focus mainly on the Gilded Age.